Despite nature is still the undisputed master of this big stretch of the Alps, even the most isolated patches of land do not elude the signs of man and the Park valleys preserve still today extraordinary historical and artistic evidences deserving to be discovered and seen. 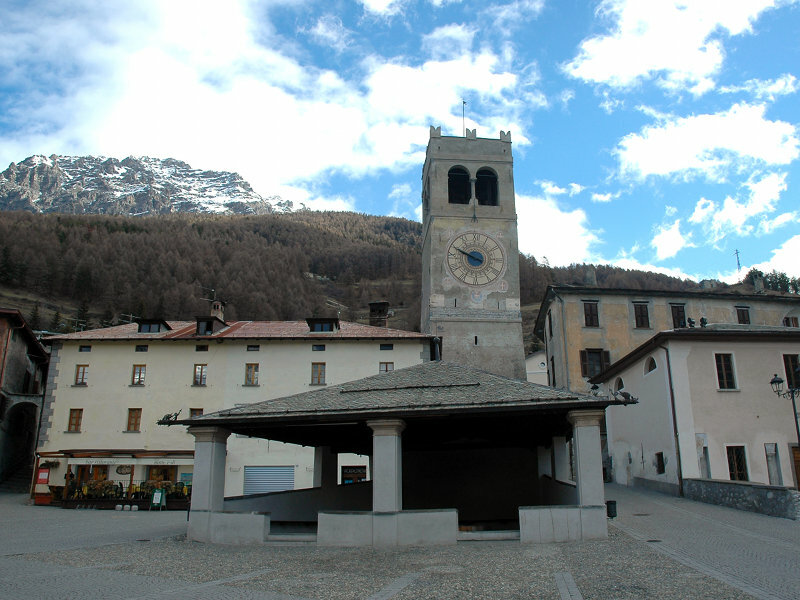 Stelvio National Park can be experienced as an exceptional cultural adventure with the visit to its historical town centers, to towers and castles, churches and abbeys, or visiting the halls of the museums scattered all over its territory. Our proposals do not expect to be complete, but would like to be a spur for further studies and research activities.